Flag theft and vandalism is a real problem in some areas. 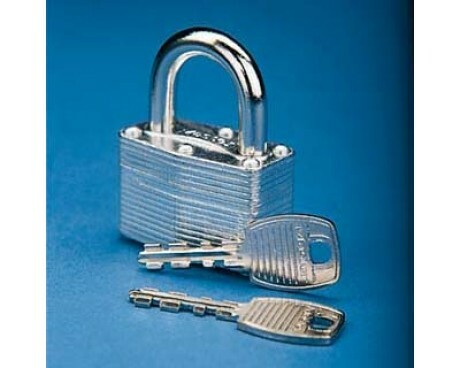 If you are worried about your flag being vulnerable or if you've ever had a flag stolen, then you'll appreciate the options available to lock your flagpole. 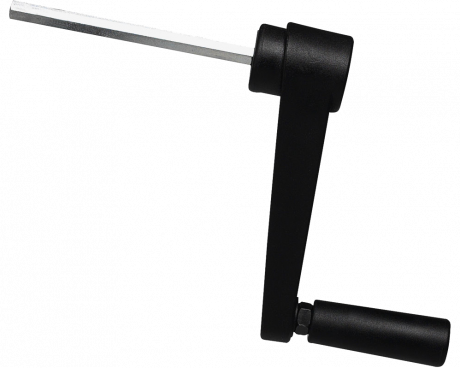 If you're retrofitting an existing flagpole, we've got hardware that will offer the safety you're looking for. If you're in the market for a new flagpole, we recommend an internal halyard pole which reduces access to only key holders. 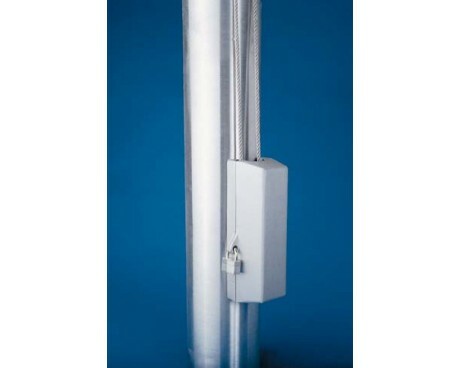 Internal halyard flagpoles are available in aluminum or fiberglass and in a variety of heights. 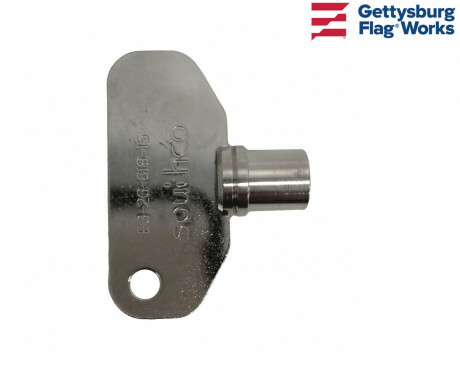 In-Ground flagpoles and outrigger flagpoles can be protected from theft and vandalism with the use of a halyard cover and locking cleat box covers. To use this system, you'll need to measure the diameter of your flagpole and you'll need to choose how high you'd like to cover the halyard. 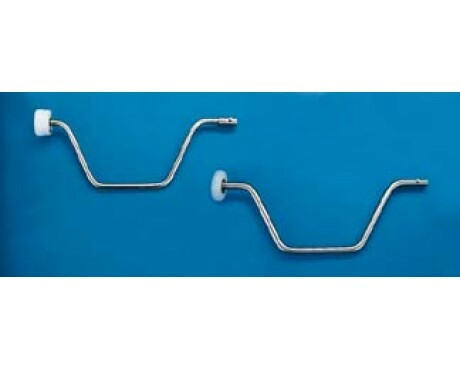 Covers can mount to your curved pole surface or to the wall int he case of an outrigger pole. 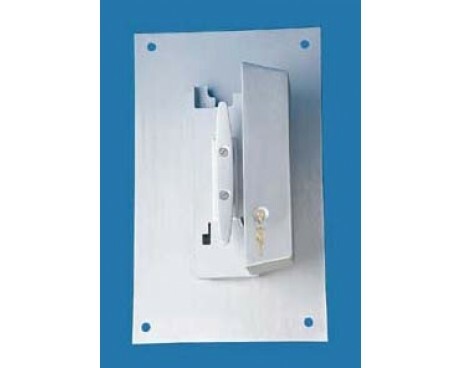 By locking the box, you'll reduce access to the halyard to only key holders. 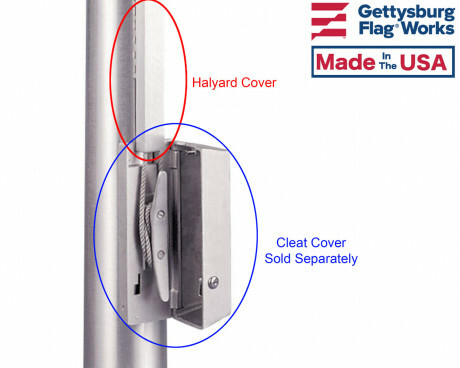 Internal halyard flagpoles are designed to be anti-theft without any additional hardware. 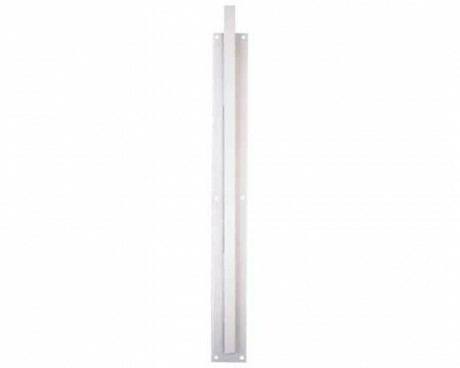 By securing the hardware within the pole, your chance of having the flag stolen or vandalized becomes very slim. This type of flagpole has a door a few feet above the ground for raising and lowering the flag. 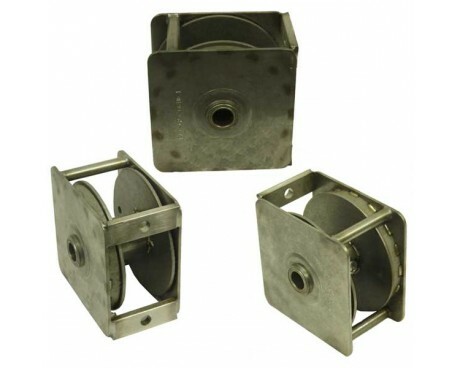 Smaller versions have a halyard inside that can be raised or lowered by hand. 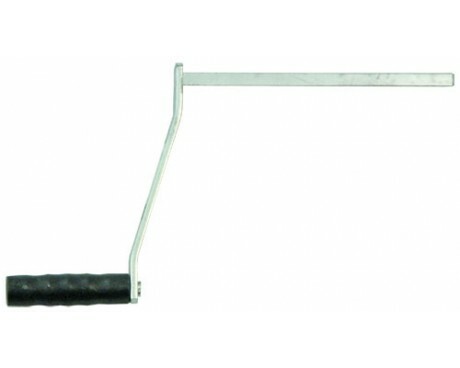 Larger internal halyard flagpoles require a winch handle to move the flag up and down the pole. This is because the flags are much heavier and because they are on a wire cable instead of a soft halyard (rope).